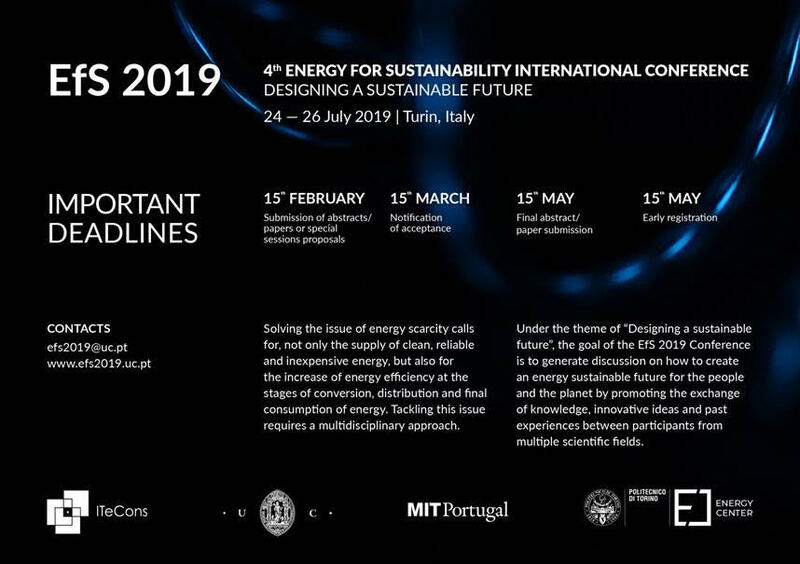 Energy for Sustainability Initiative (EfS-UC) brings together professors and researchers from more than a dozen of R&D Units of the University of Coimbra, with long experience in teaching and research, namely in the areas of energy and sustainable development. This Initiative aims at transferring knowledge to society keeping a close connection to companies and other organizations. 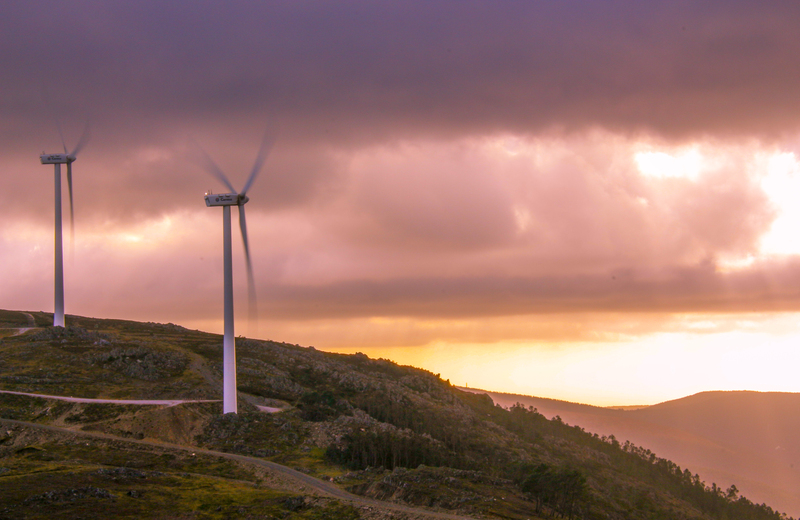 The University of Coimbra, through the EfS Initiative, is a member of the European Platform of Universities Engaged in Energy Research, Education and Training (EPUE). The EPUE comprises universities from across Europe who have demonstrated research and training capacity in the energy field. EPUE maintains an European ATLAS where EfS educational programmes can be found. 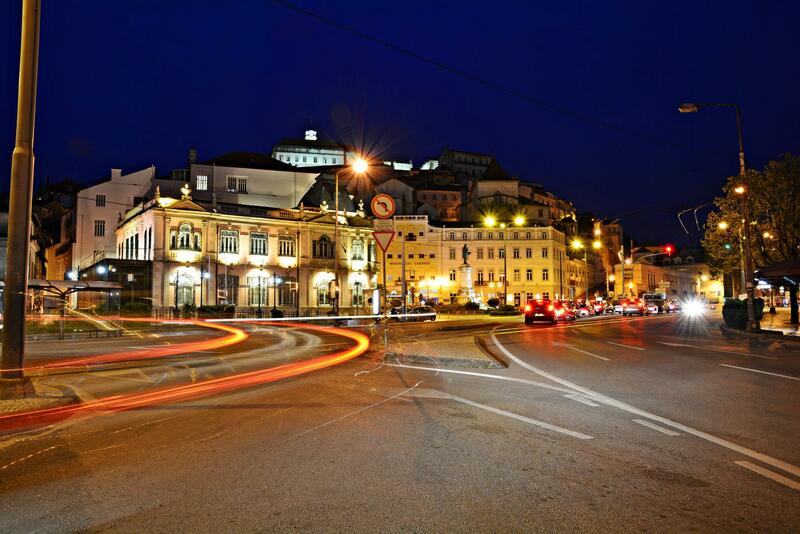 Within the EfS initiative, the University of Coimbra offers advanced educational programs, which include a Doctoral degree in association with the MIT Portugal Program, as well as a Masters degree and a Specialization course offered within the University [Edu. Programs Flyer]. Subscribe to email updates about educational programs and activities of EfS Initiative.